Welcome to Episode Sixty-two of the Get N Or Get Out Nintendo Podcast where we discuss all the Nintendo news live for your entertainment. 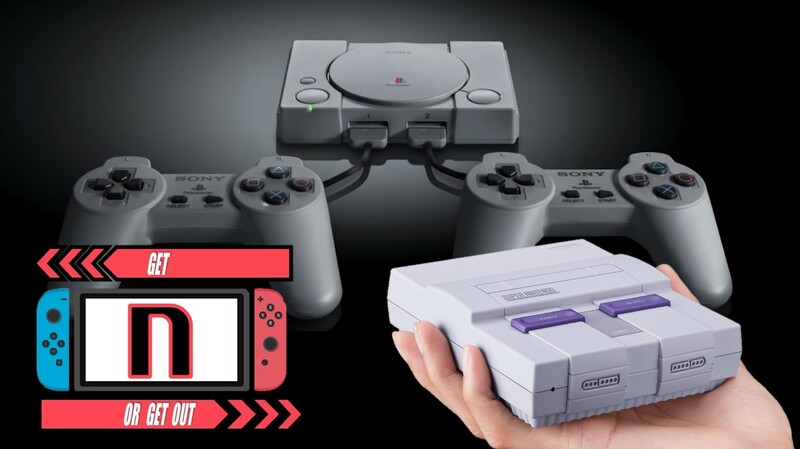 In this episode, Caleones (Sergio Acevedo), Dantes, and special guest RX Gaming, talk about the announcement of the PSOne Classic and if Sony is copying Nintendo. We also talk about our first impressions of the Switch Online service. Also, we discuss all the Nintendo news for the week of 9/17/2018. (Originally aired: September 23rd, 2018).